The show tonight has been cancelled as Liam has been taken ill, and whilst not serious, he is unable to perform tonight. Please hold on to your tickets. A further statement will be made in the morning. The band apologise to the fans and wish Liam better. Those aren't the words of a guy who's planning on peacing out at his first opportunity! Those are the words of a guy who cares about this, cares about us, and wants to make sure he balances those things out in his head so everyone ends up as happy as possible, but he also doesn't do a concert when he's not up to it. 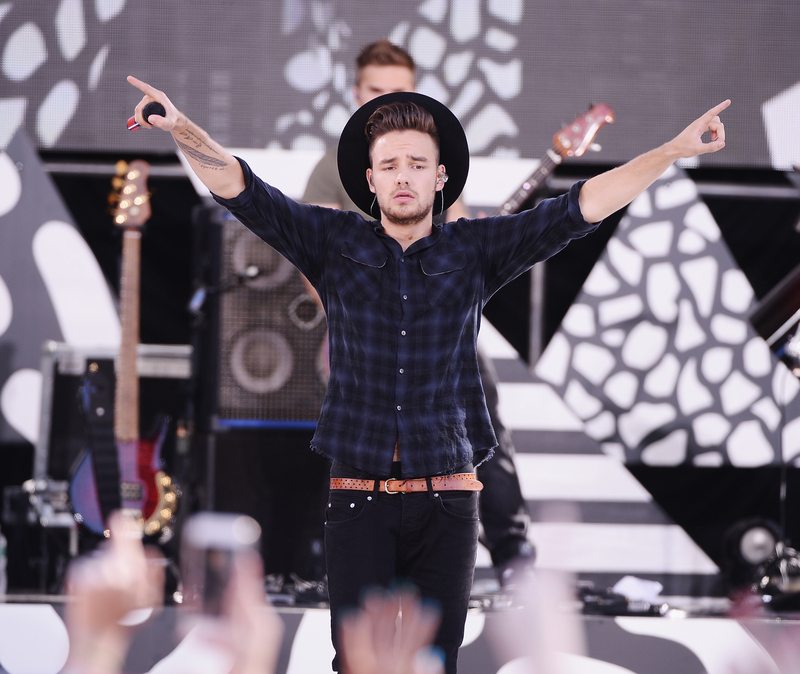 Feel better soon, Liam Payne! And feel better, Directioners! Our boys got this.